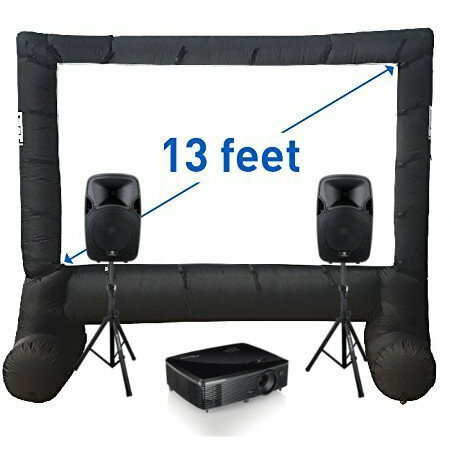 Indoor/Outdoor Movie Screen System Rental | BounceGeeks.com Richmond, VA.
Get the gang together for an awesome movie night! 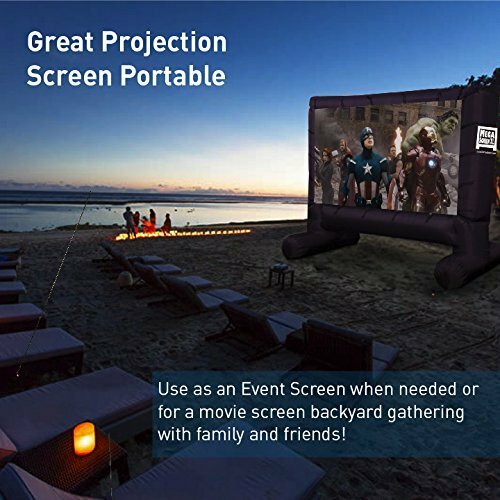 Get ready to watch all the action on the big screen with our inflatable movie system. At about 155 inches diagonal, this screen is 3 times bigger than a standard 50 inch tv! Perfect for viewing parties of up to 50 or so people. You will have a near-theater-quality experience with our 1080p HD projector at 3000 lumens of bright, clear picture. For sound, we have two tripod mounted stereo speakers that pump out up to 600 watts so you will be sure to hear everything. Finally, we include a blu-ray/dvd player for you to play your favorite flick in HD! Don't forget the popcorn! Here are some important details: we do not provide any movies, that is up to you! The projector must be placed about 20 feet in front of the screen. There will need to be power and sound cables ran from the projector to the speakers. 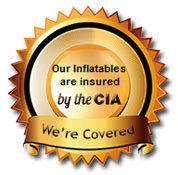 We rent this system with intended private party use. 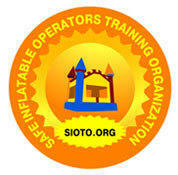 If you plan to do a public event, you must secure licensing for the movie you wish to show. Bounce Geeks LLC has no responsibility for the content displayed with our equipment. Price is for up to 3 hours rental. When ordering online, the latest time you can book until is 7:00 or 8:00pm. Just give us a call or tell us in the customer comment field and we'll change it to a later time for you.